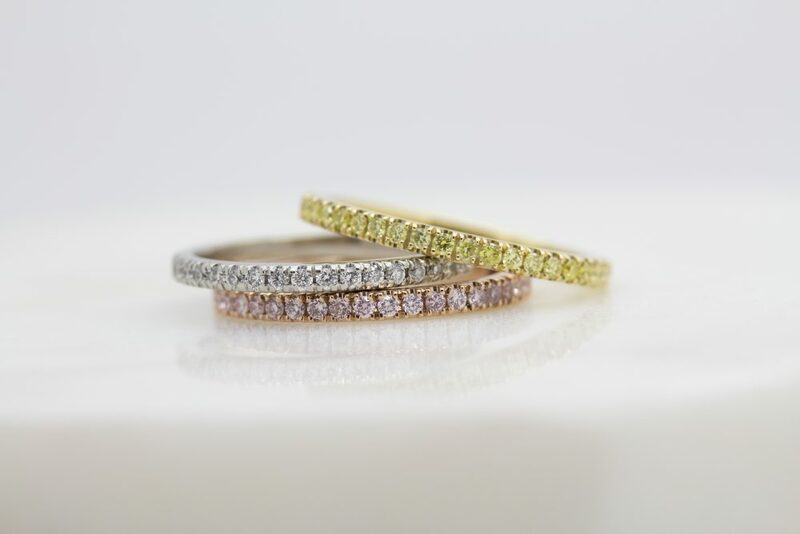 We take a look at these stunning diamond stacking rings – perfect as an anniversary gift or a romantic eternity band. 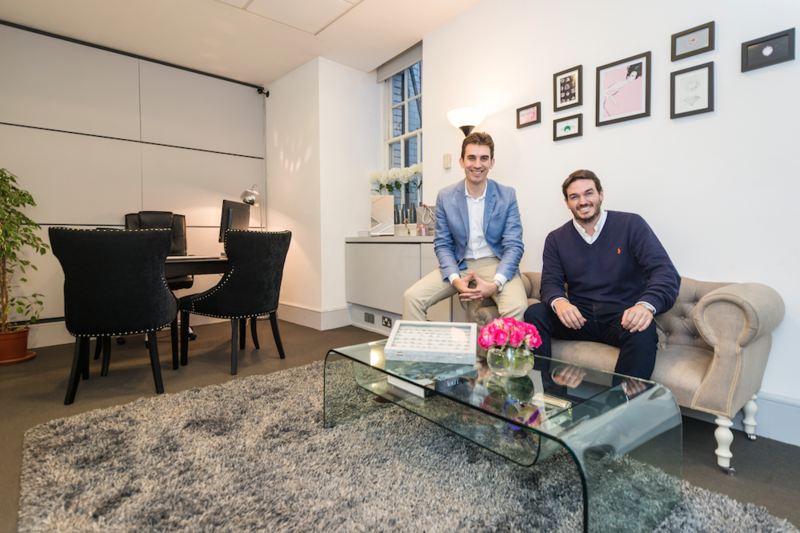 Startups.co.uk have unveiled the names of fifty-two inspiring and innovative new businesses selected as finalists for the Startups Awards 2016 and we’ve been shortlisted for two categories! We’ve been shortlisted for the 2016 Amazon Growing Business Awards! We are delighted to have been shortlisted for the Young Entrepreneur of the Year category of the 2016 Amazon Growing Business Awards! Having completed two successful rounds with Seedrs, we are fundraising on the platform for the third time, just as we approach our third birthday!